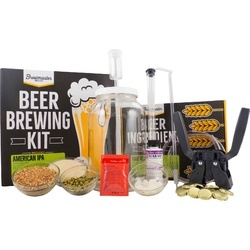 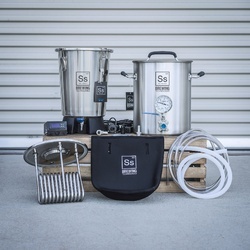 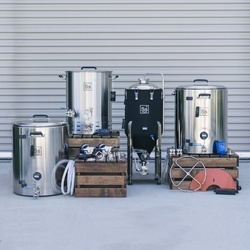 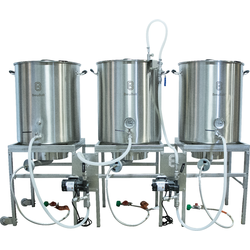 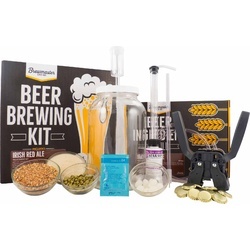 Homebrew starter kits provide a good way for beginning brewers to learn the craft of homebrewing. 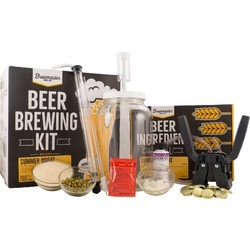 Each kit contains the essentials to get you started out right. 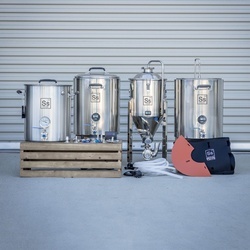 You can begin brewing with what is in the kit, and then add to and customize your gear as your knowledge and experience grows.